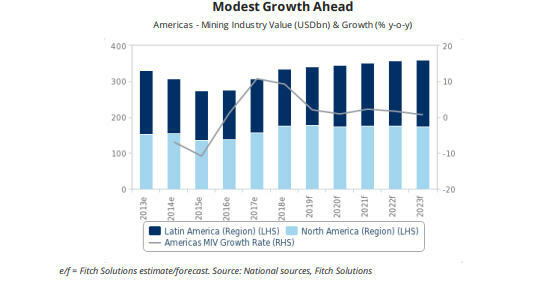 Chile and Canada will stand out as leaders in integrating innovative technology and alternative less polluting energy sources into mining operations in a bid to remain profitable over the long term as the world transitions to a low carbon economy, Fitch forecasts. Less rainfall could spell higher energy costs and lower mining production for miners in countries such as Brazil, Colombia, and Ecuador. 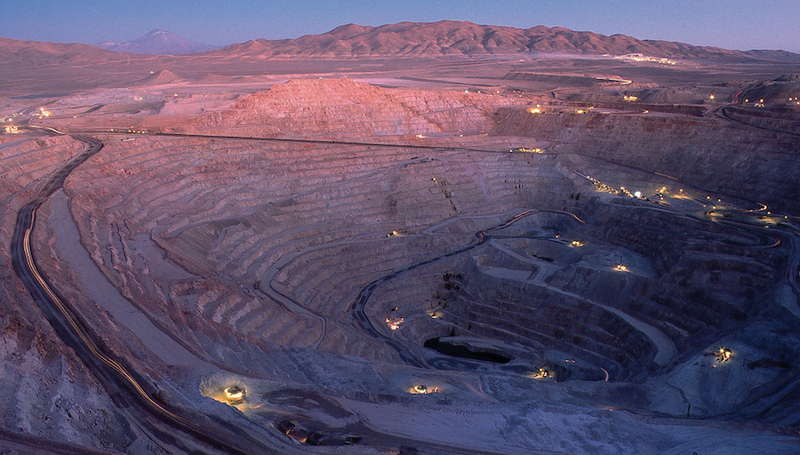 Chile and Peru stand to benefit from the increased tax revenue generated from higher copper prices while Brazil will be hurt by a fall in iron ore, as the metal is the cornerstone of Brazilian mining. The US mining industry will not fare as well in 2019, as Fitch forecasts thermal coal prices declining on top of a structural decrease in thermal coal consumption by the country.